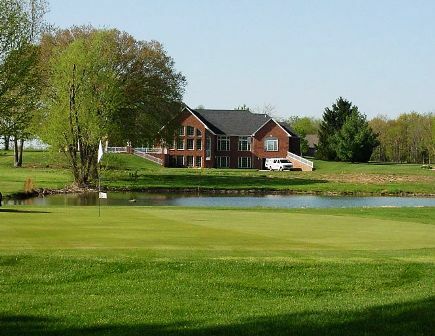 Southern Oaks Country Club, is a Public, 9 hole golf course located in Fredericktown, Missouri. 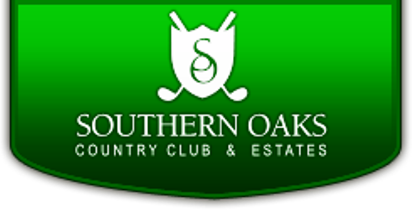 The Southern Oaks Country Club golf course first opened for play in 1948. 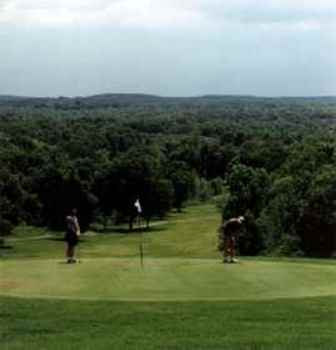 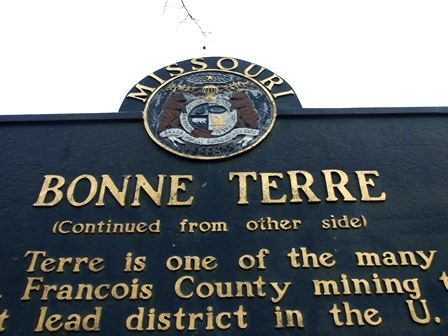 This nine-hole country club uses all of its natural assets from the two lakes to various rolling hills. 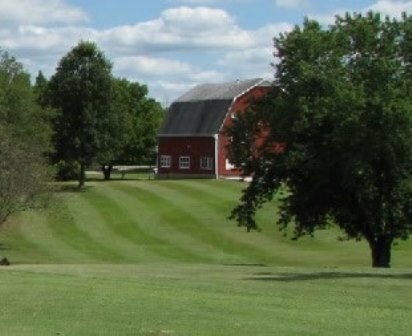 The course sits on rolling hills and is surrounded by plenty of water from lakes to a peaceful stream that runs across two of our holes. 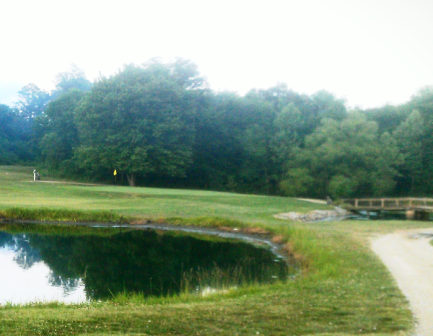 Their signature par 3 is 175 yards across water that surrounds three sides of the bent grass green. 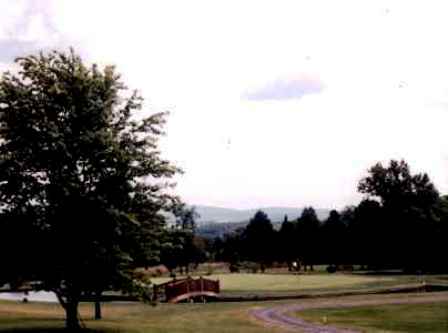 The Golf course at Southern Oaks is a semi-private course. 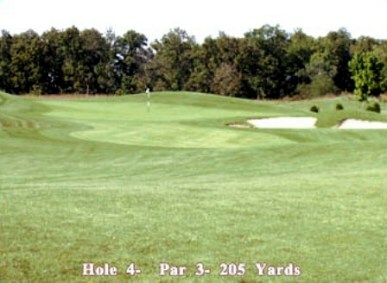 The Southern Oaks Country Club golf course plays to 3,007 yards of golf from the longest tees for a par of 36.